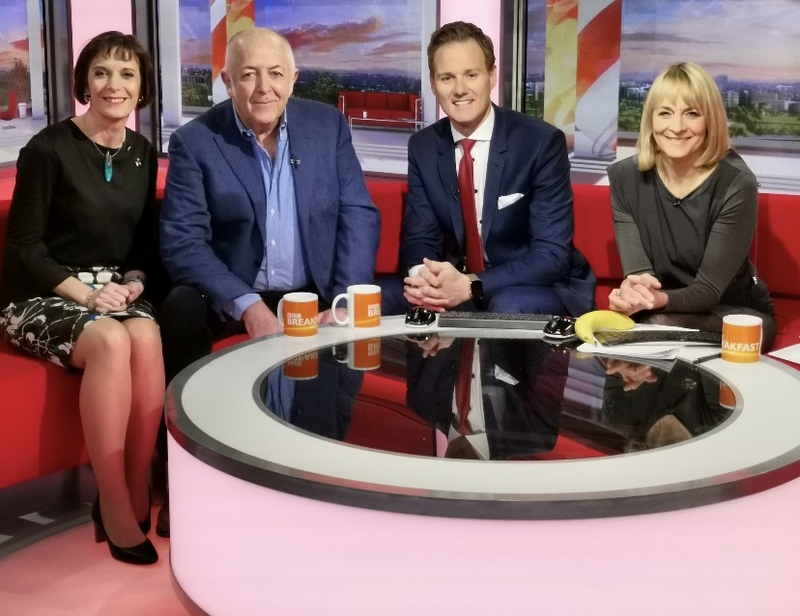 BBC’s Middle East Editor, Jeremy Bowen, raises the importance of our campaign for an optimal bowel cancer screening programme, as he discusses his own diagnosis and treatment for the disease for the first time on BBC Breakfast today (Monday 1 April). 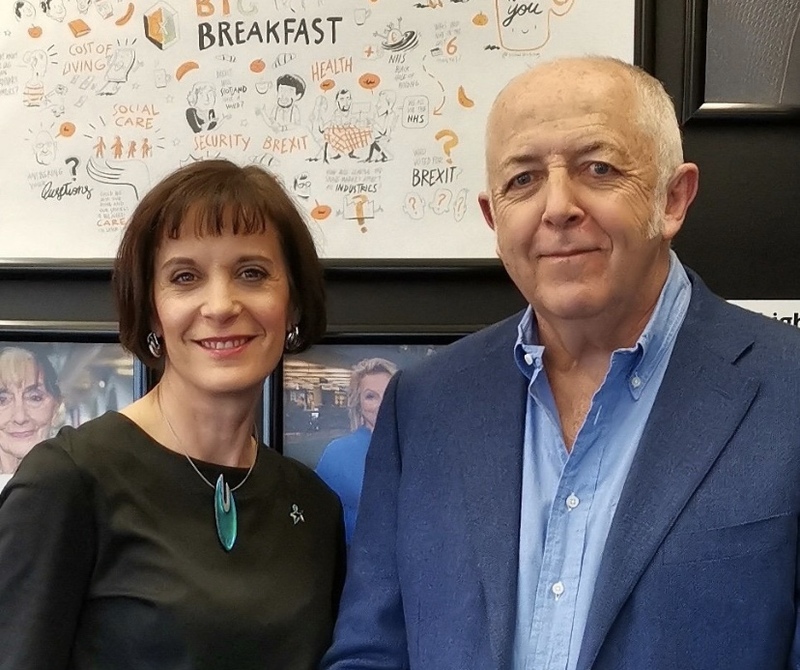 His interview alongside Deborah Alsina MBE, Chief Executive of Bowel Cancer UK, marks the start of Bowel Cancer Awareness Month this April, as well as announcing his role as a Patron for the charity. Bowel cancer is the UK’s fourth most common cancer and second biggest cancer killer with more than 16,000 people dying from the disease every year. However bowel cancer is treatable and curable especially if diagnosed early. Screening provides the best way to detect the disease at an early stage when treatment has the best chance of working. Nearly everyone diagnosed at the earliest stage will survive, however this drops significantly as the disease develops. We are calling on NHS England and Public Health England to work together to finally implement the promised optimal bowel cancer screening programme. This includes urgently rolling out the new simpler to use and potentially more sensitive Faecal Immunochemical Test (FIT), which is severely delayed, invest in endoscopy and pathology capacity to ensure that the sensitivity of the new test can be improved so more cancers can be detected early and commit to a clear timeline of lowering screening age from 60 to 50 years old as announced in 2018. On becoming a Patron Jeremy says: "This excellent charity does a huge amount of work to stop people dying of bowel cancer so I wanted to help by giving them my support." Deborah Alsina MBE, Chief Executive of Bowel Cancer UK, says: “We are very grateful to Jeremy for sharing his personal story to raise awareness of bowel cancer during Bowel Cancer Awareness Month, and we are delighted to welcome him to the charity as a Patron. Our vision is a future where nobody dies of bowel cancer but we can't acheive this alone, and that's why we are so grateful that Jeremy has chosen to support us.